A NEW heat stress risk assessment is being considered for the export of live sheep to the Middle East during the northern summer, to place a greater emphasis on the broader welfare of the animals. Ag minister David Littleproud encouraged interested stakeholders to contribute, with an issues paper released for public consultation as part of the Heat Stress Risk Assessment review. "The Department of Agriculture and Water Resources will develop a heat stress risk assessment model based on animal welfare outcomes," Mr Littleproud said. "This follows Dr Michael McCarthy's review of the sheep trade during the northern summer. "The McCarthy Review recommended a move from a heat stress risk assessment based on reducing risk of mortality to a model based on animal welfare. 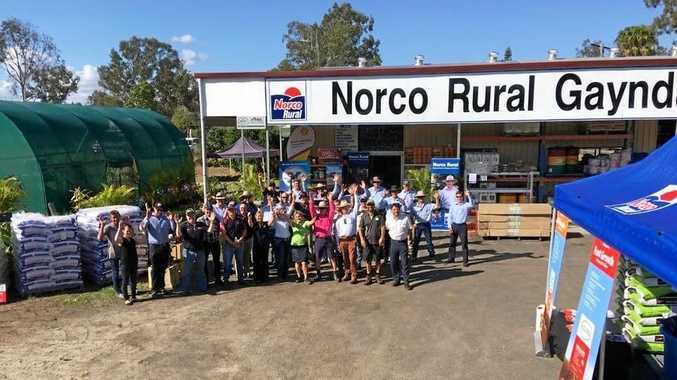 "The heat stress recommendations will be tested with the assistance of an expert technical panel across the animal welfare, heat stress and animal science fields and an Australian Maritime Safety Authority representative. "Interested stakeholders should provide their views on assessing heat stress risk in the sheep trade during the northern summer, and to identify relevant research and information. 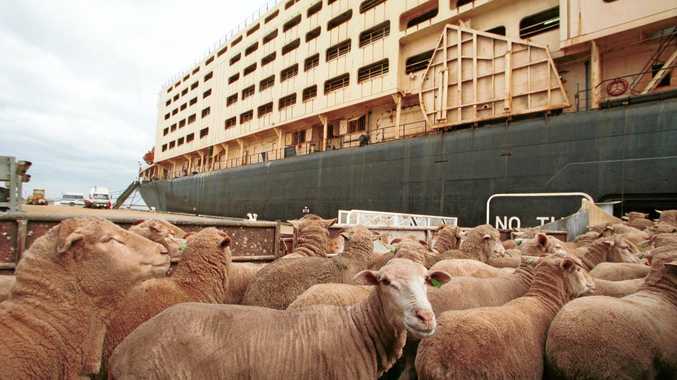 "The HSRA Panel will work with the Technical Advisory Committee undertaking the Australian Standards for the Export of Livestock (ASEL) review." Stakeholders can provide their feedback to the issues paper via the 'Have Your Say' platform at haveyoursay.agriculture.gov.au/hsra-review. Submissions to the panel will close 19 October 2018. There will be further consultation on the findings and proposals to come from the review and consultation, and the new HSRA settings will be drafted in 2018 for 2019 implementation.